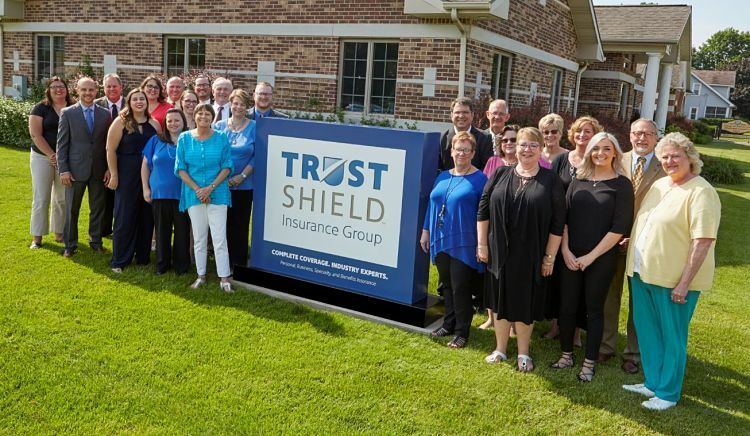 Trust Shield Insurance Group’s Vicksburg location is changing. Effective April 1st, 2019, we will be moving to 301 N Richardson Street. Our services will not be interrupted during this time, so stop by and visit our team on Sunset Lake! The neighborly Trust Shield agents have personal coverage down. Let's talk about your life and we'll suggest the homeowners, auto, life, or other plans that best suit your needs. Trust Shield is your one-stop shop for business coverage from commercial general liability to bonds and more. Learn how we can protect your business. From repair shops to food processing plants, Trust Shield covers more than your typical insurance agency. 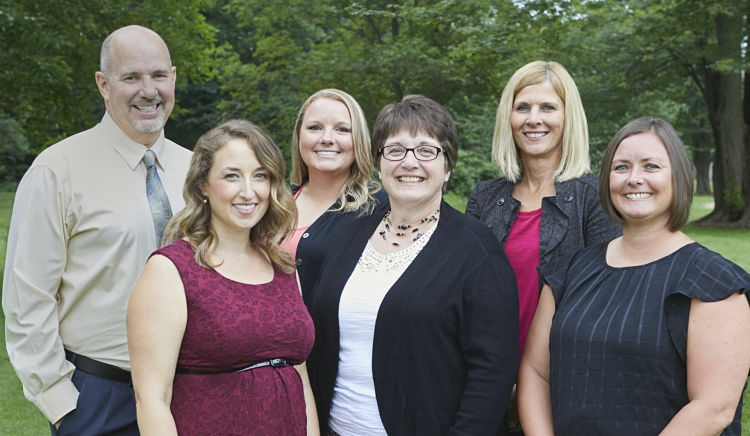 Discover how we can support your specialty insurance needs. Peace of mind comes standard with Trust Shield's benefit options, like health and life insurance, dental policies, disability coverage, annuities, and IRAs.